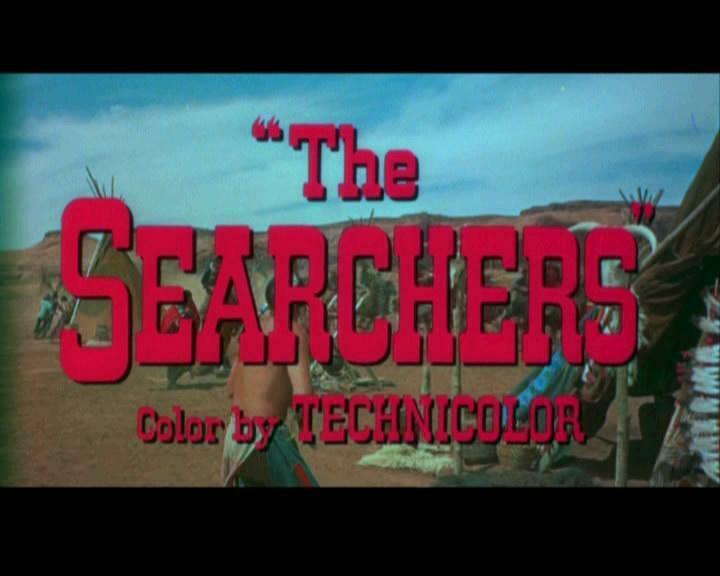 At Gilcrease Museum This Weekend, on Saturday and Sunday, a "John Ford Film Festival"
Aired on Thursday, March 5th. On this edition of ST, we speak by phone with Joseph Malham, a Chicago-based writer and iconographer, who will soon appear here in Tulsa at the Gilcrease Museum. 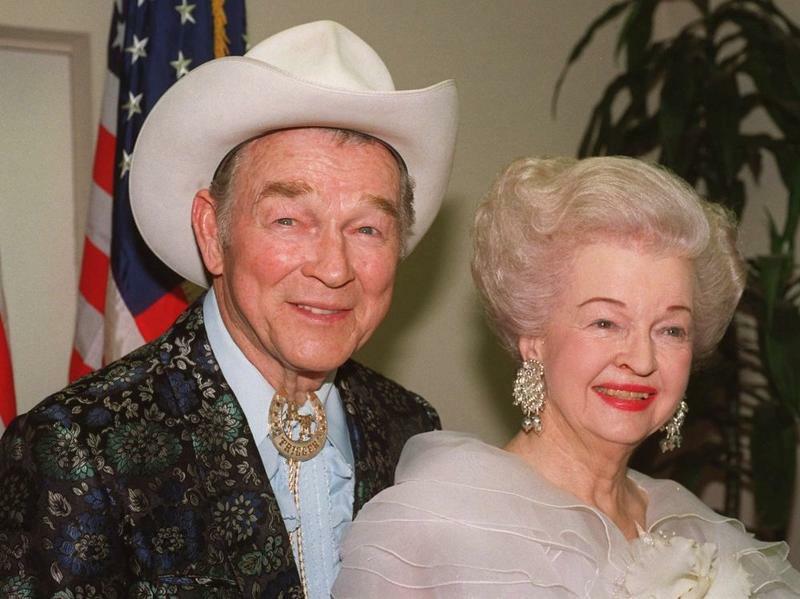 Malham is the author of "John Ford: Poet in the Desert," and he'll speak about the life and work of the legendary filmmaker Ford (1894-1973) tomorrow, Friday the 6th, at noon at the museum. 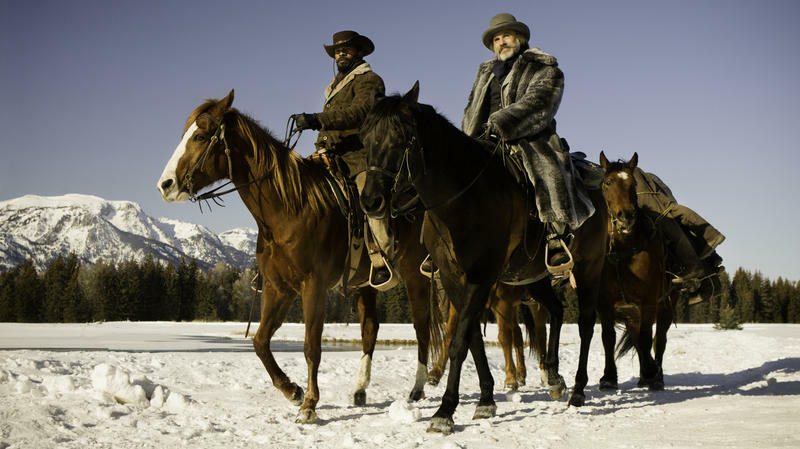 In particular, Malham will talk about how iconic Western artists like Frederic Remington (and others whose paintings grace the Gilcrease collection) influenced John Ford's stylized approach to making movies. 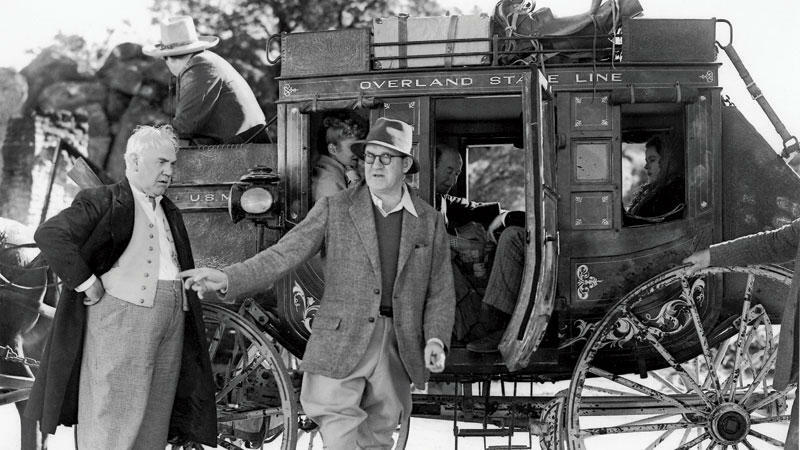 Moreover, Malham's address will kick off a two-day "John Ford Film Festival" happening at Gilcrease over the weekend, on both the 7th and 8th. Also on today's ST, Barry Friedman offers a moving and insightful commentary, voiced from the P.O.V. of a young boy, called "Gregory's Story." Here is a tough, solitary, independent man who goes against the tide and settles wrongs often with gun justice. Alexander Graham Bell's Assistant, John Wayne's Stunt Man, and Various Other Remarkable "Sidekicks"
Alfred Hitchcock's longtime collaborator, Alexander Graham Bell's assistant, Vladimir Nabokov's wife, Muhammad Ali's first coach, Ernest Shackleton's right-hand man, John Wayne's stunt man, and the little-known sixth member of The Rolling Stones -- on this installment of ST, we're talking about some of the great "sidekicks" of modern history. 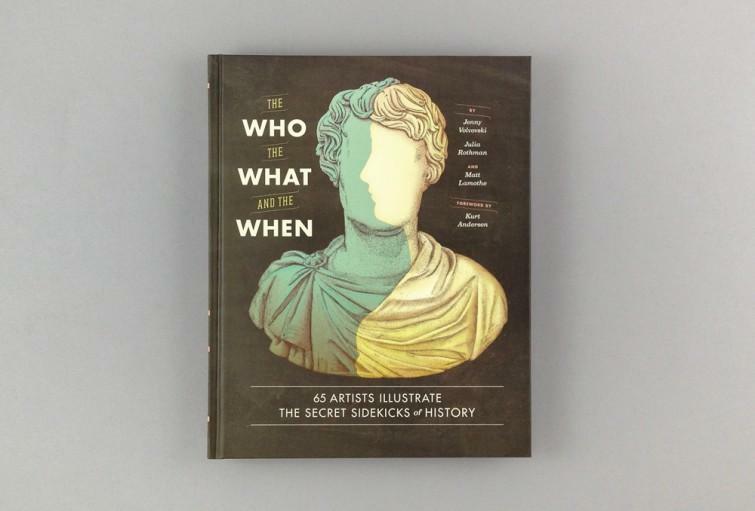 Our guest is Julia Rothman, one of the editors of a new book called "The Who, the What, and the When: 65 Artists Illustrate the Secret Sidekicks of History," which is just out from Chronicle Books. When Christoph Waltz auditioned for the role of SS officer Hans Landa in Quentin Tarantino's 2009 film Inglourious Basterds, he read the passage assigned for the audition, then kept going until he had gone through the entire role as Tarantino himself filled in for the other parts. "It was partly hilarious, partly just fabulous, partly scary," Waltz tells Fresh Air's Terry Gross. "And we arrived at the end and then we parted and I said to the casting director, 'If this should have been it, it was definitely worth it,' and, well, then they called me back." 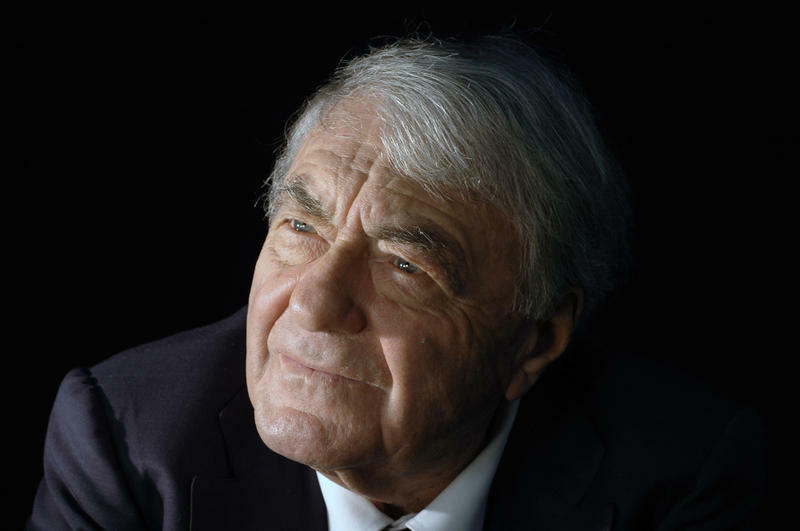 Seventy years ago, in the middle of World War II, a couple of hundred miles north of Toulouse, Claude Lanzmann was a high school student — and an assimilated French Jew. Every day he faced the risk of arrest. When Lanzmann was a teenager, both he and his father independently joined the Communist Resistance. He writes about that in his newly translated memoir, The Patagonian Hare. 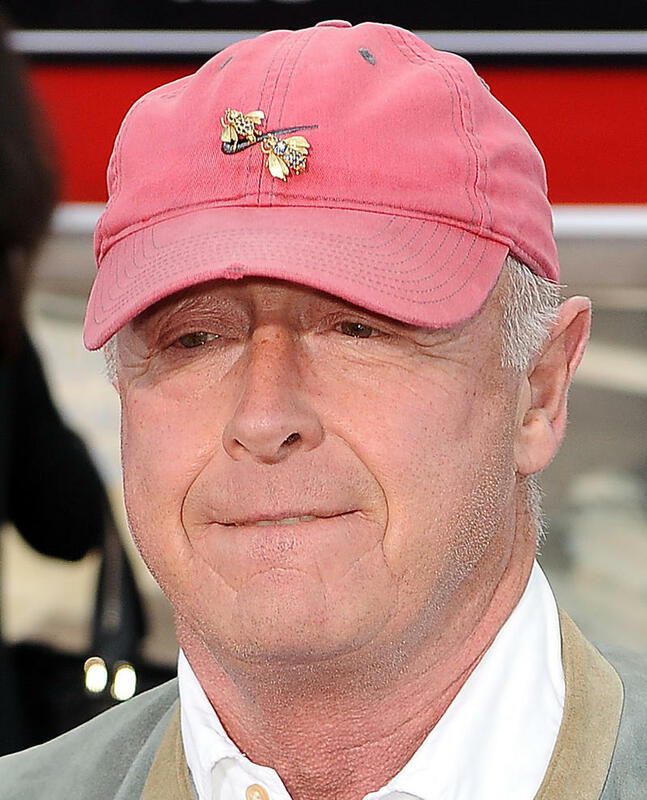 The death Sunday of director Tony Scott, who appears to have jumped from a Los Angeles County bridge in what's being investigated as a suicide, has "shocked Hollywood and the fans of his memorable movies," as NPR's Neda Ulaby said earlier on Morning Edition. This interview was originally broadcast on Aug. 22, 2012. 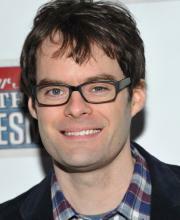 Comedian Bill Hader is adept onstage and doing live TV. But he's scared to death of standup. He remembers watching Chris Rock's 1996 HBO special, Bring the Pain, and thinking, "I don't know how people do that." 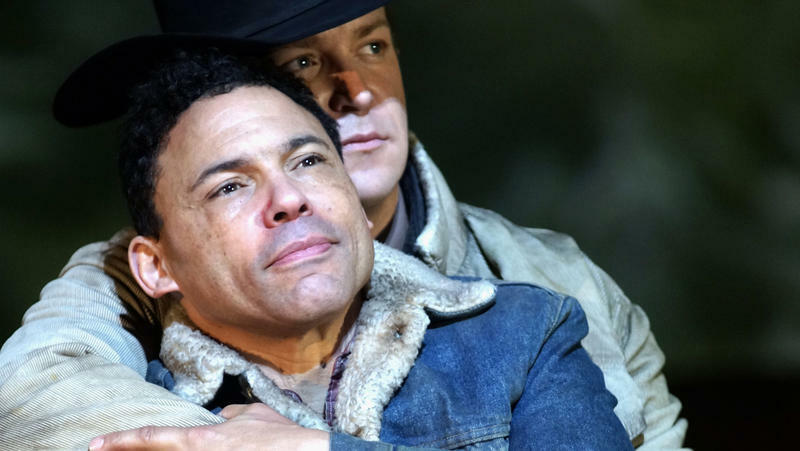 A Symposium at Gilcrease on "The Masterworks of Charles M. Russell"
In 2005, the film Brokeback Mountain broke ground as a major motion picture portraying a love story about two men: a pair of young cowboys, Ennis and Jack, in the 1960s. They fall in love during a summer spent tending sheep in the isolation of a fictional mountain in Wyoming. They spend the rest of the film — and their lives — grappling with a love that they have to keep secret.